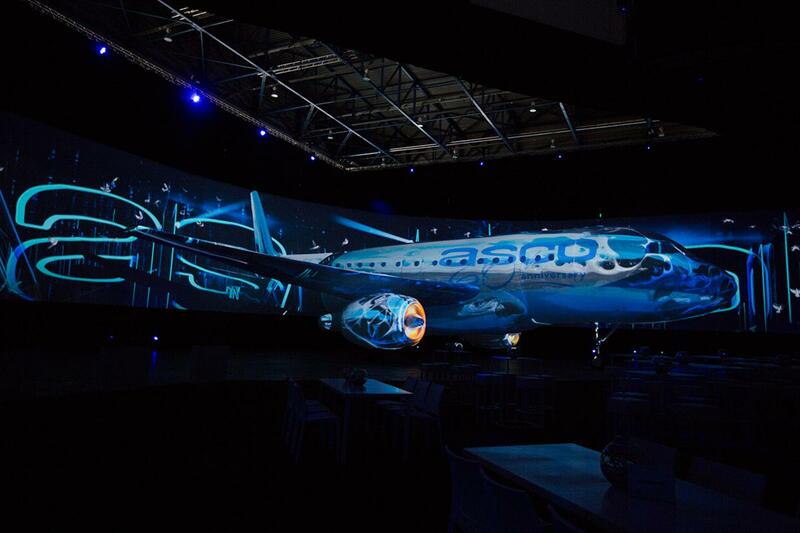 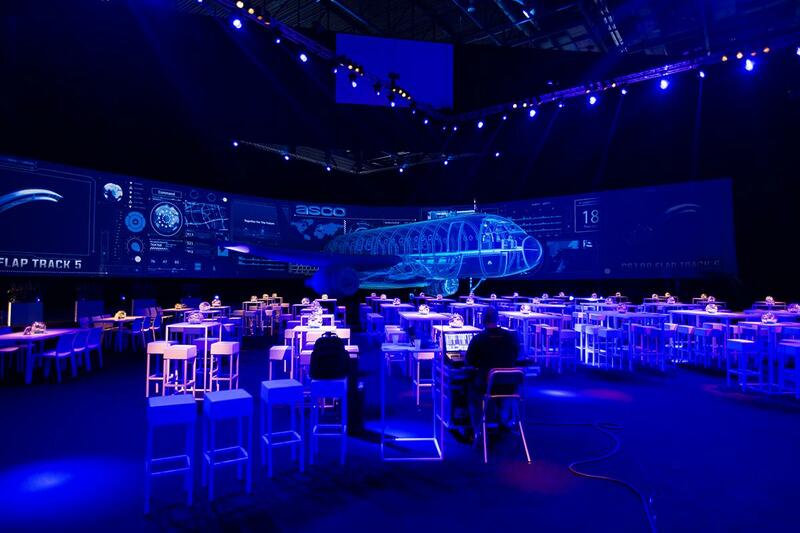 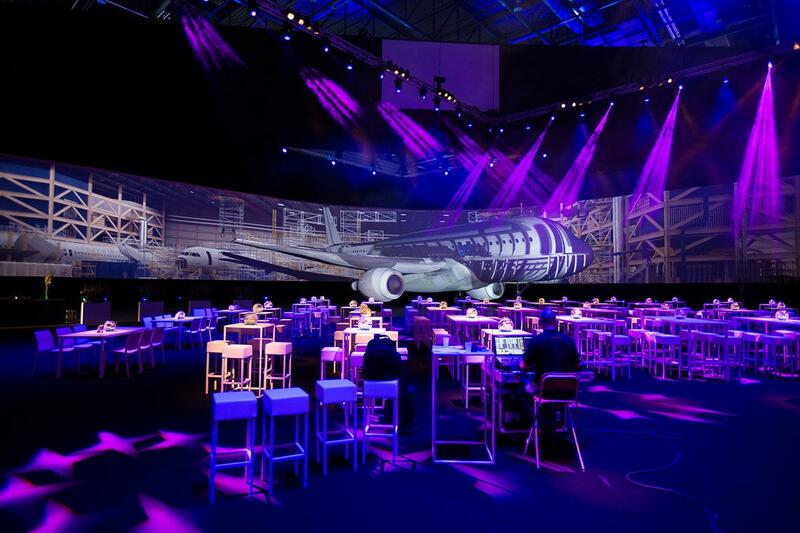 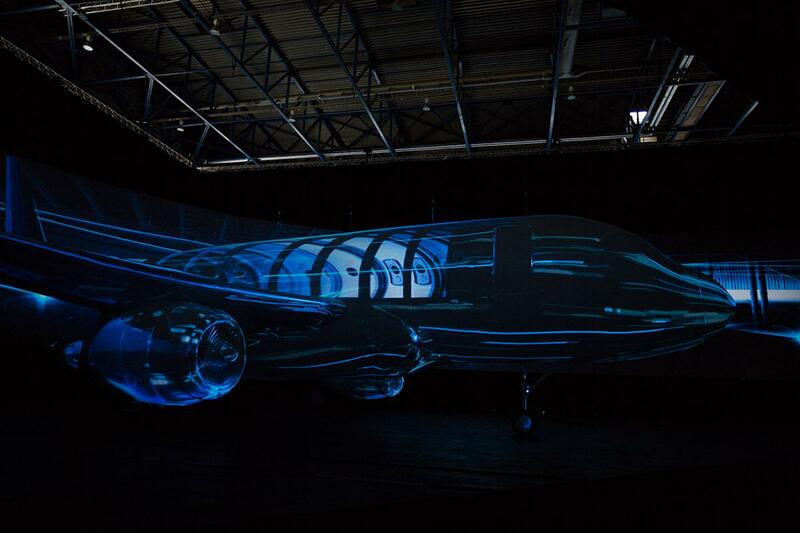 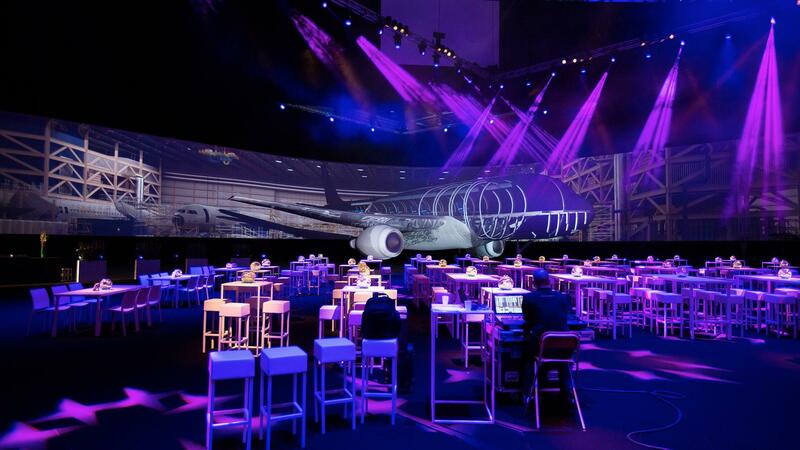 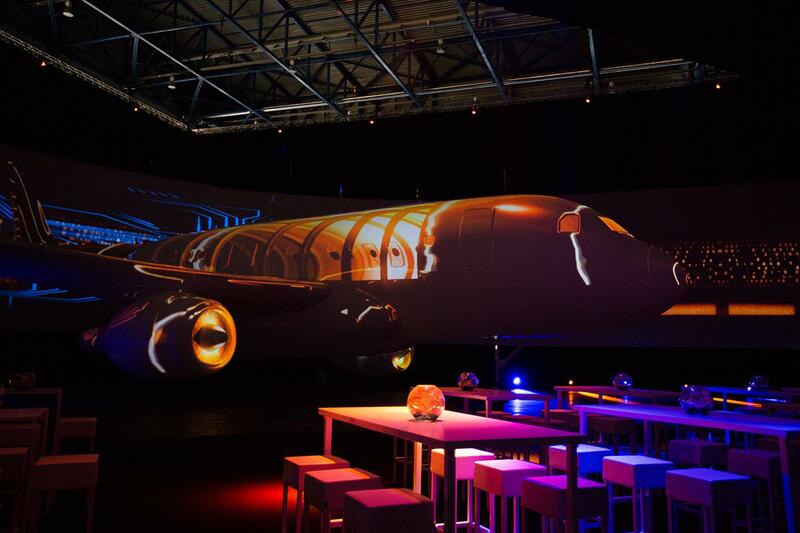 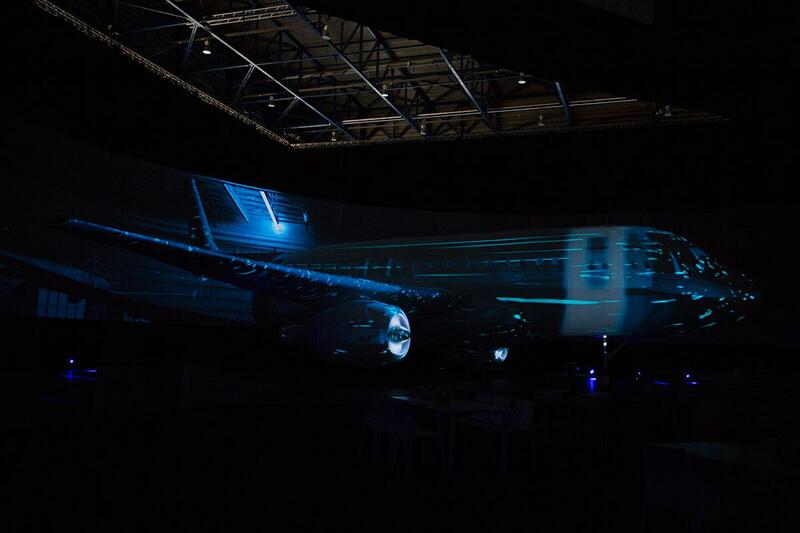 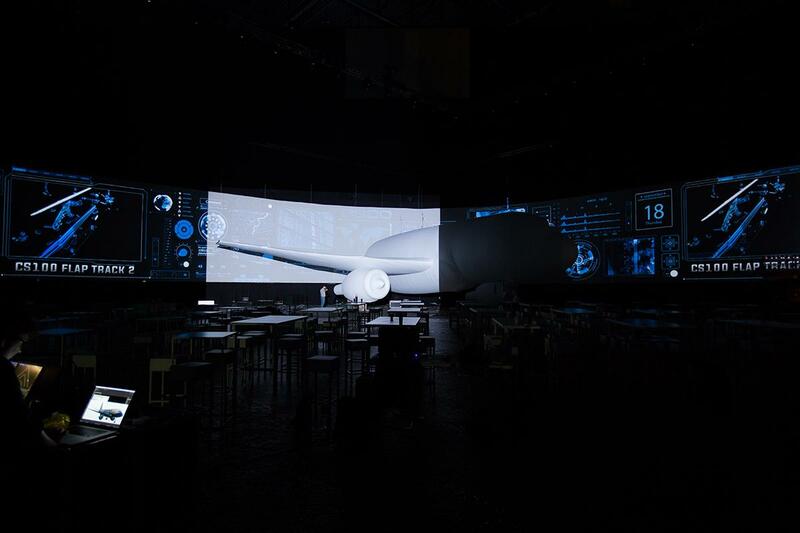 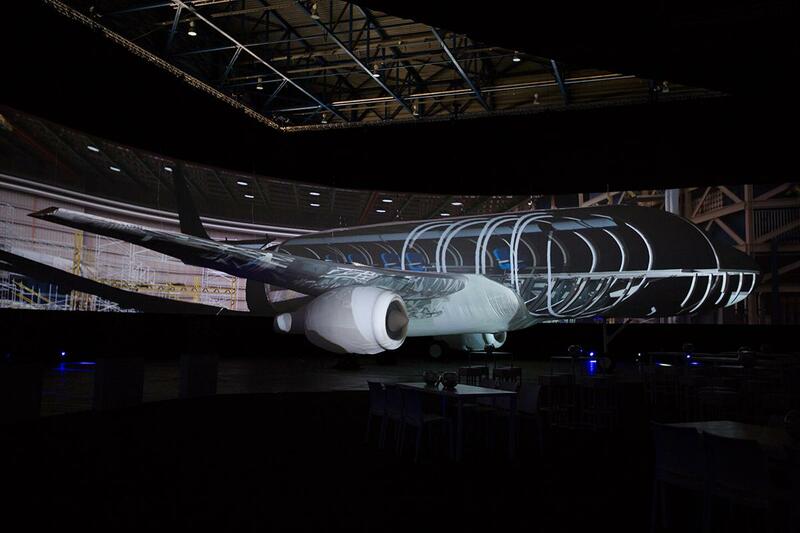 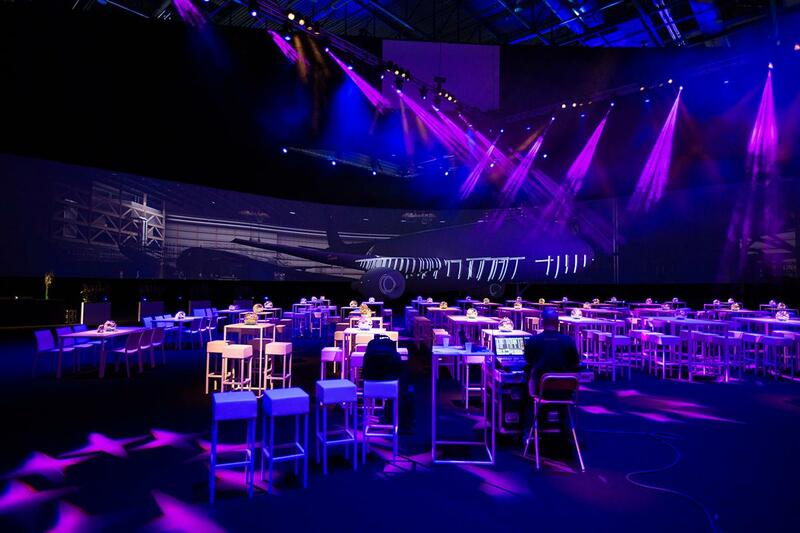 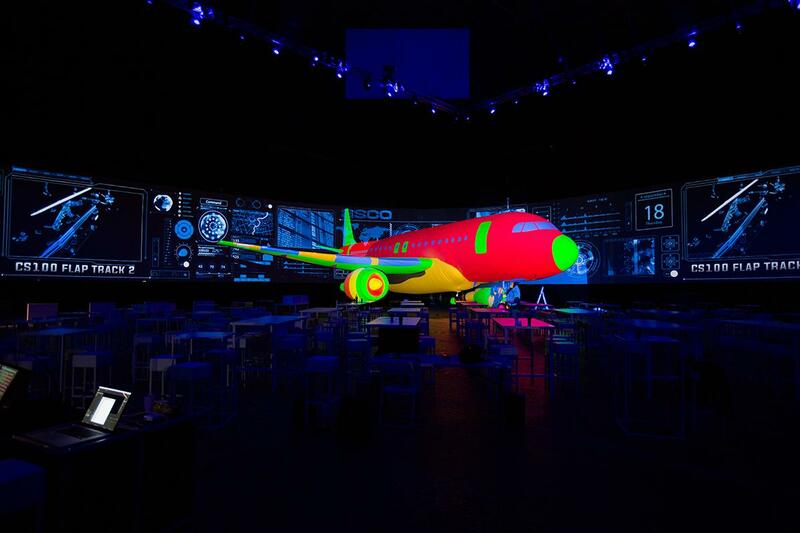 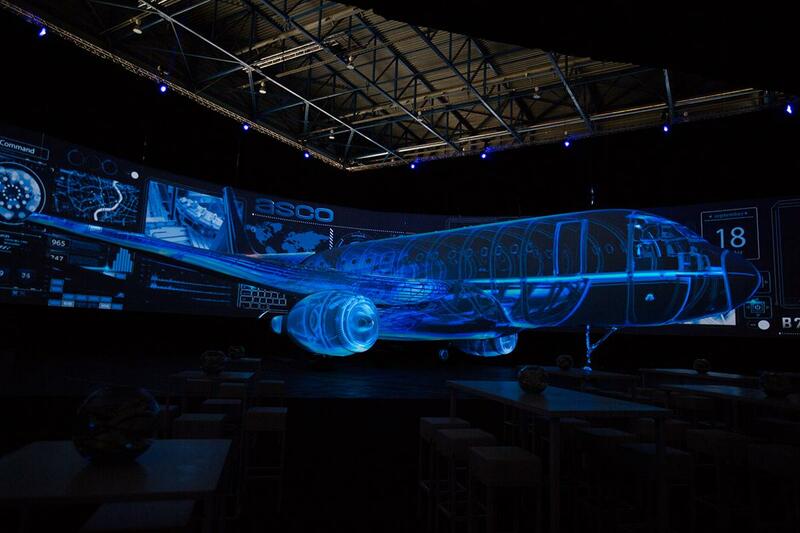 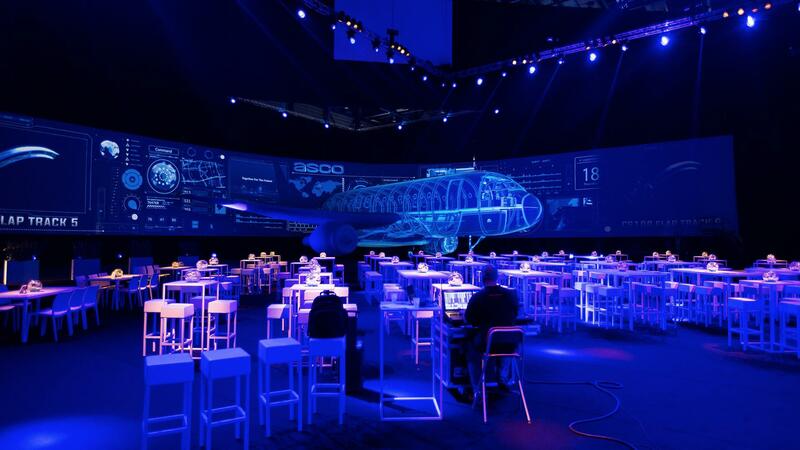 We made an audacious mapping performance on the occasion of a private event : the celebration of the 60th anniversary of a famous Belgian company specialized in design, manufacture and treatment of high-precision components for aerospace industry. 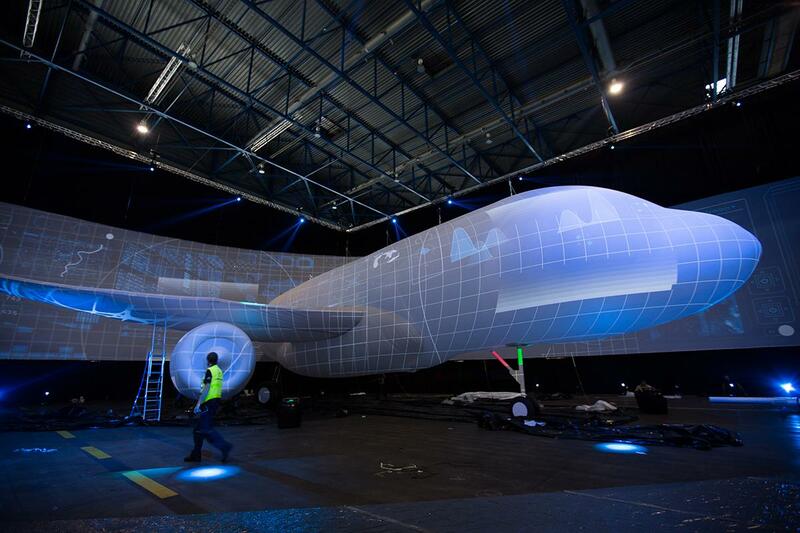 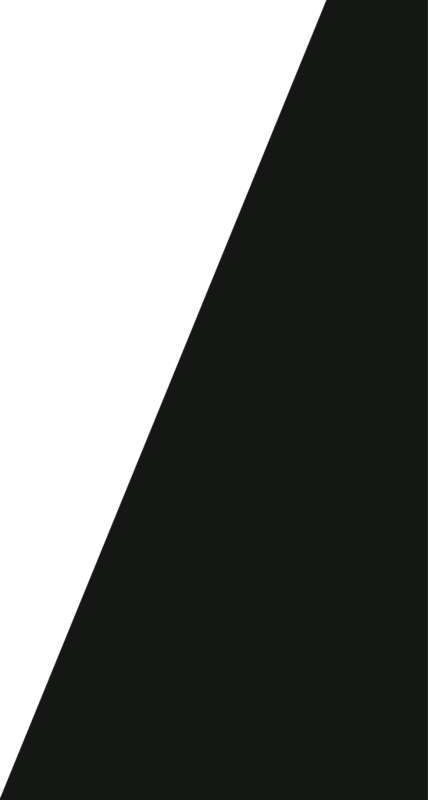 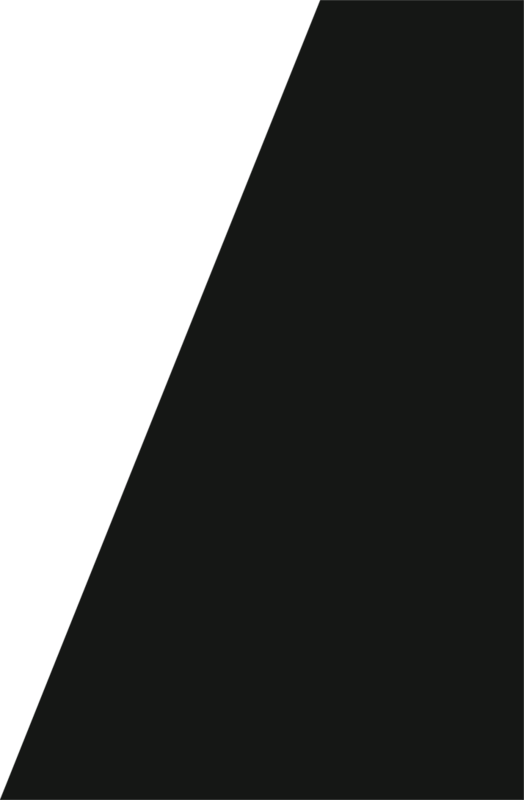 Our proposal was to innovate and surprise making a project on a new support never used before : a plane. 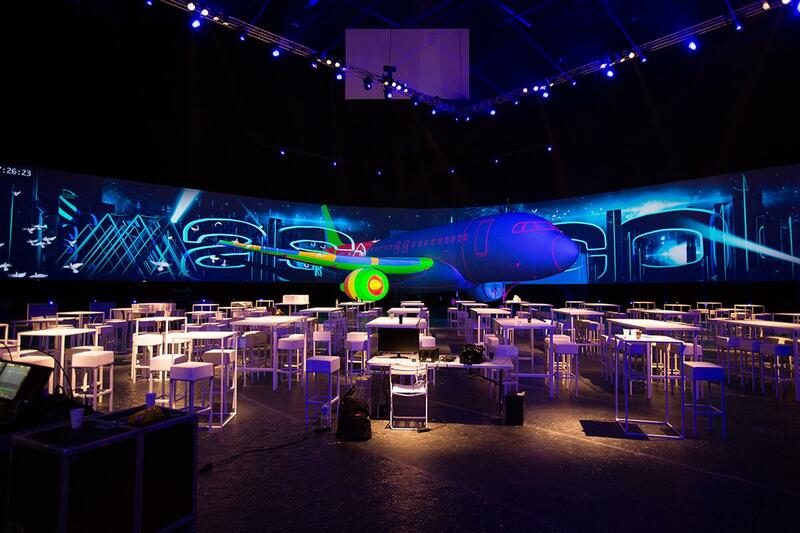 So the challenge was not only to find the plane, but a venue large enough to host the event. 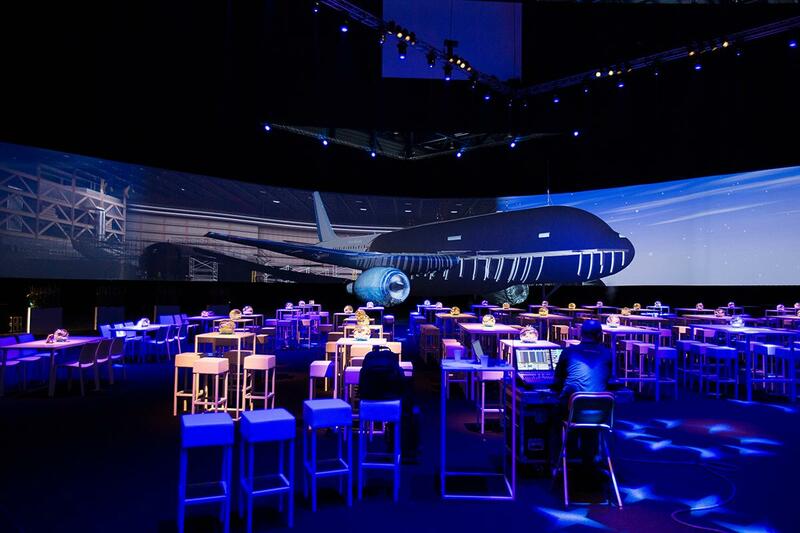 Our choice was about the Zaventem airport in Belgium, more exactly about the Lufthansa Technics warehouse within we recreate a life-size A318 Airbus in the form of an inflatable structure. 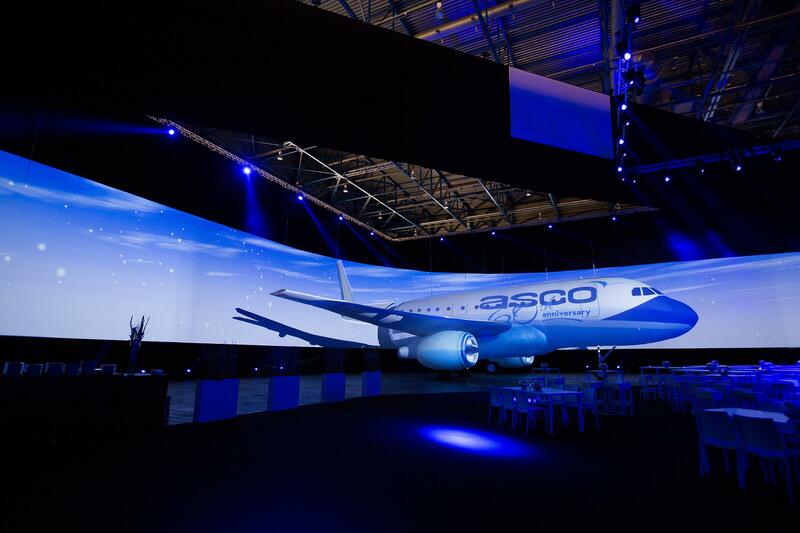 Our video mapping was made on this support with as a complement in background an impressive rounded screen 70 meters long. 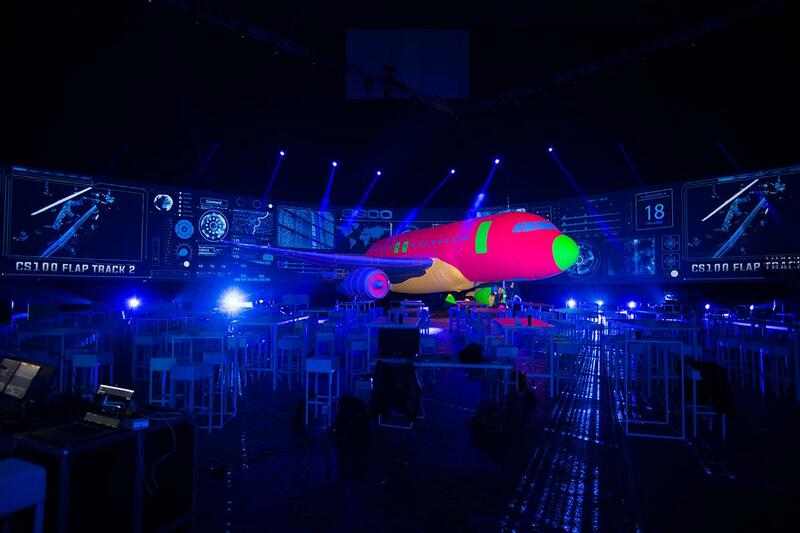 Our performance has illustrated and highlighted the mecanism and more precisely the spare parts that are the core-business of the company, in addition to surprising visual effects, the whole in front of a public that gathered its clients (among which the famous Boeing, Airbus and Dassault). 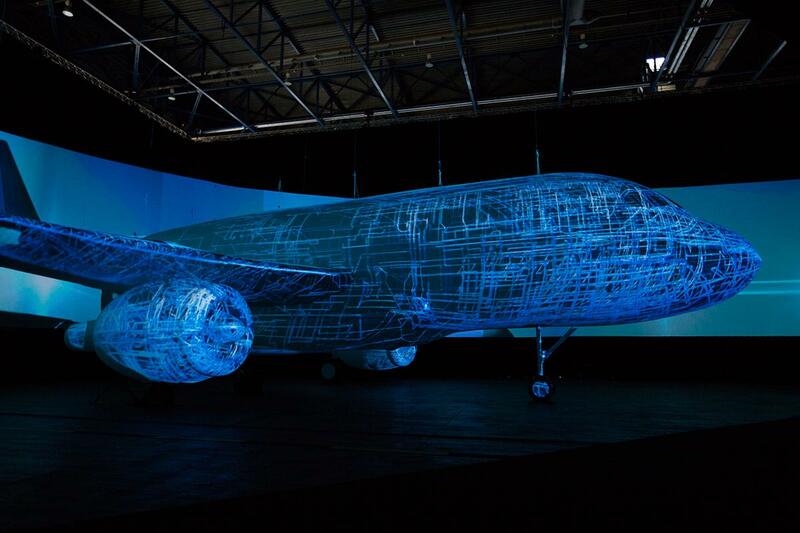 This project has formed a very interesting challenge with this huge inflatable structure full of special features that has made the technique aspect more complicated.